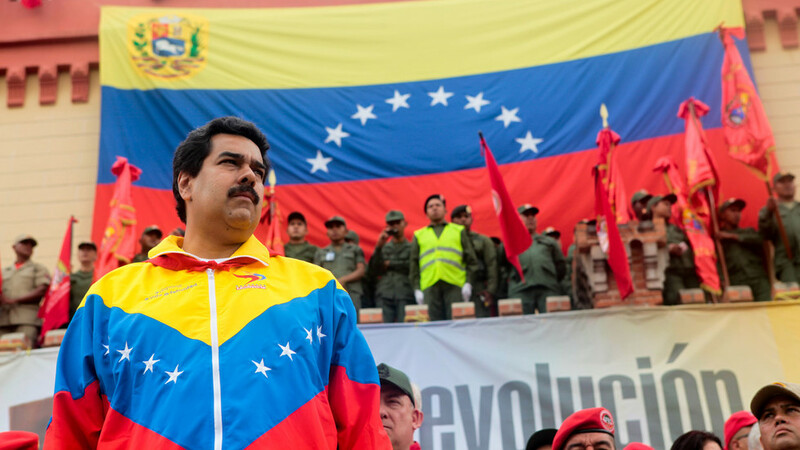 Washington’s forced regime-change strategy targeting Venezuela continues unabated. Everything is going to plan. First, sanction the country in ways that punish the poor. Second, back a so-called interim president in Caracas. Third, deny the legitimate government of its export revenues. Is the use of force next? CrossTalking with Pablo Navarrete, Miguel Tinker Salas, and Paul Dobson.